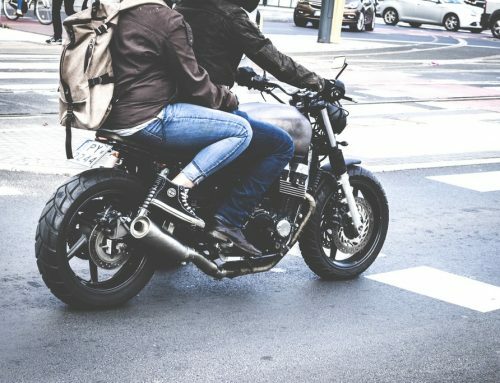 Advantages of a Pedestrian Accident Attorney | Growney, McKeown, Barber, P.A. St. Petersburg residents dealing with multiple insurance companies and other drivers will often find it tiresome and difficult to resolve. A pedestrian accident attorney provides essential insight and support during your claim process. Even though collisions that occur between cars can be deadly, they typically require lots of force. 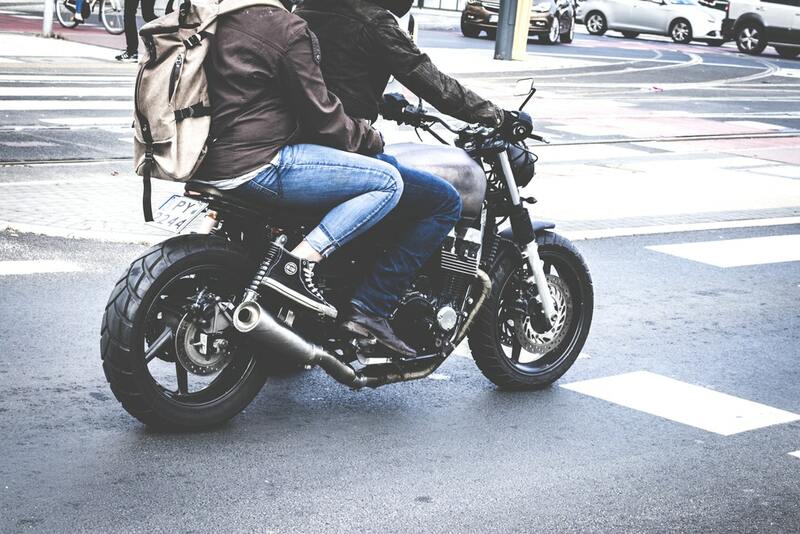 However, incidents involving pedestrians can result in severe injuries at very low speeds. 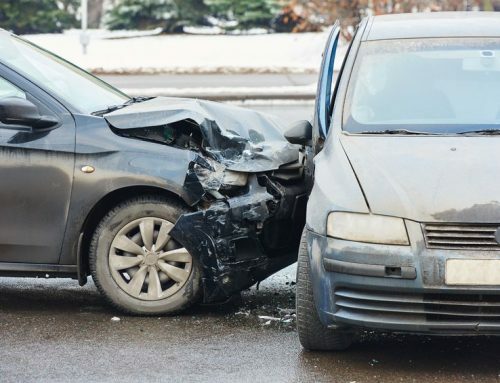 Many studies found that even slow collisions at ten mph can lead to death or permanent damage. Those unsure of what how much they should receive may settle for much less than they need or can obtain. Some treatments can take months and uncover other injuries that require expensive medical services. Legal services from the right firm can help you better document injuries and calculate compensation. Insurance companies will often recommend you do not hire a lawyer to delay the case. Having a pedestrian accident attorney protects you from common tactics to lower or refuse payments. 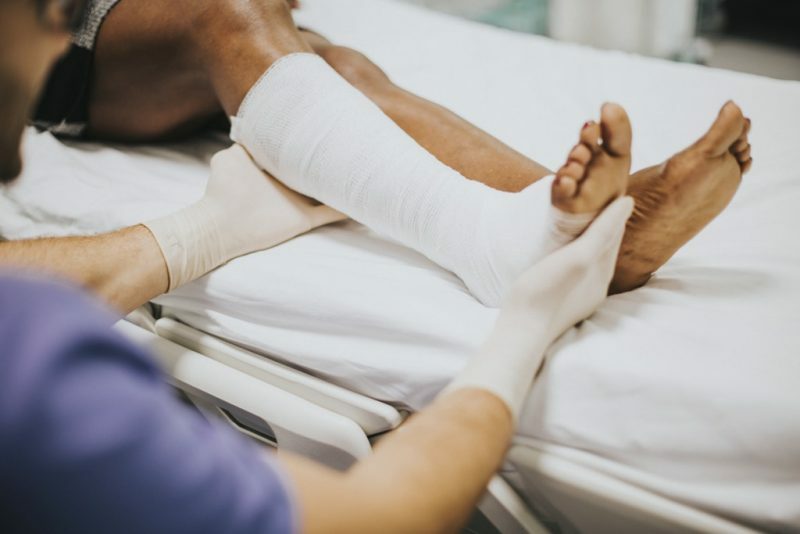 Insurance companies and other lawyers can easily coax or take advantage of someone’s lack of understanding of current personal injury laws to trick them into agreements. You should only rely on information and documents that your lawyer can go over. Working with the right firm can lessen losses and help avoid debts due to a lack of compensation. Attorneys have the legal resources and experience to protect their client’s rights and avoid adverse agreements. 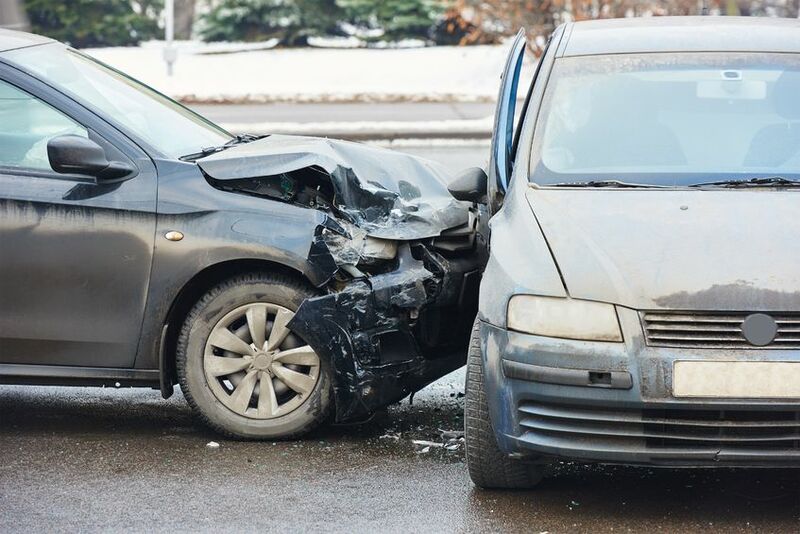 Instead of dealing with delays that can impact your claim, St. Petersburg residents can contact an experienced lawyer today. At Growney, McKeown & Barber, P.A., clients receive comprehensive and personal support with their case. You can go online or contact us at (727) 384-3800 to begin working with a pedestrian accident attorney as soon as possible. Can Powers of Attorney Sign a Will?